HRevolution has extensive experience assessing, creating, developing and implementing performance management systems, as well as, altering existing systems to meet corporate goals. Is a proprietary suite of curricula developed by Rogers and Covey, the minds that brought you the world renowned “7 Habits for Highly Successful People”. We come to your business. This is an affordable and effective service in this hypercompetitive job market. Operational demands often supersede the need to maintain skill and compliance but, it doesn’t have to be a choice when it’s HRevolution. HRevolution takes a collaborative approach to listen and help identify workforce and individual career growth needs. It is through addressing core questions and a focus on results that, we create a customized plan of action for all our clients. 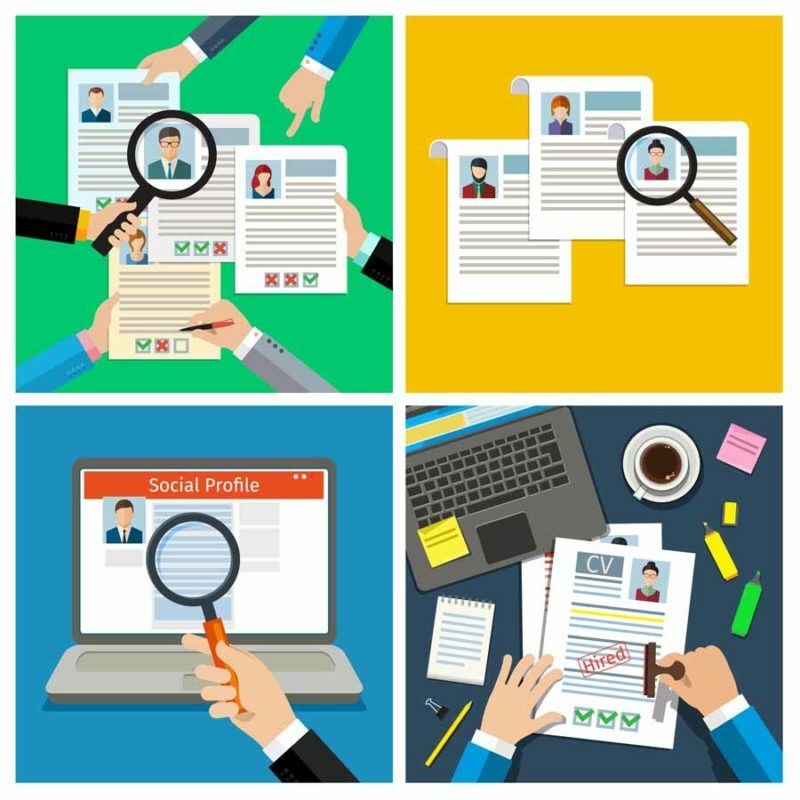 HR Evolution also works with individuals looking to find their dream job. Services include resume writing, interview prep, networking, and much more, packaged as an affordable ongoing service. 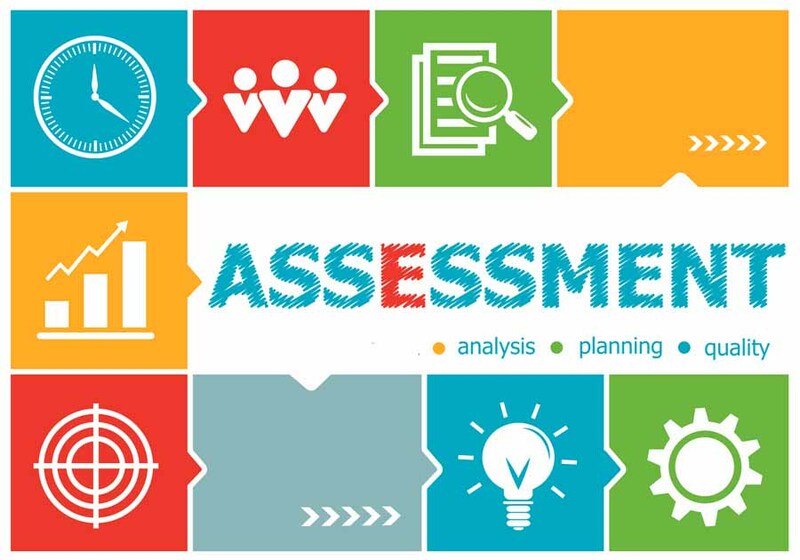 Our assessment service is customized to your organization. Schedule a workshop for your management team today. As they say it is who you know. But do you network well and have a plan to get your dream job? We have proven strategies that work! Contact us for a free initial consultation. Stay informed on everything HR! A three panel job interview. We can insure you are prepared for this. A low cost investment for a better paying job. Our next workshop will be in September.Stay tuned.